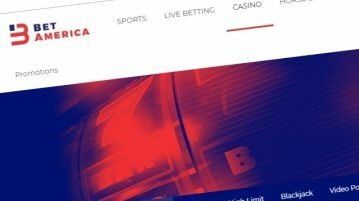 Newcomer BetAmerica has launched a small casino in its online sportsbook that may attract niche fans of video poker and jackpot slots. 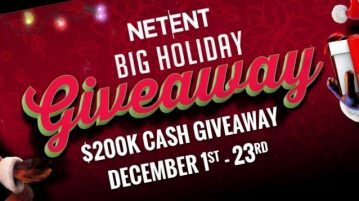 Software supplier NetEnt offers an industry-wide giveaway, providing a major boost to the holiday promotion cycle. 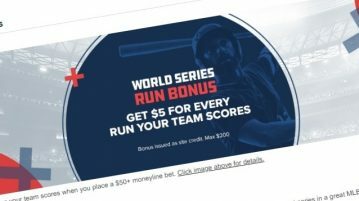 BetStars NJ and FanDuel Sportsbook lead the way for the best weekend promotions in the NJ online sports betting industry. 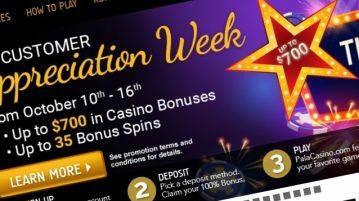 Pala Casino is showing its appreciation for its customers all this week, with a bevy of deposit match and free spin offers. 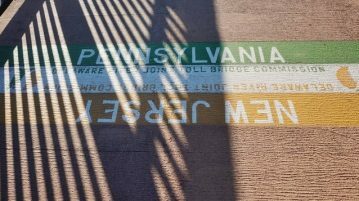 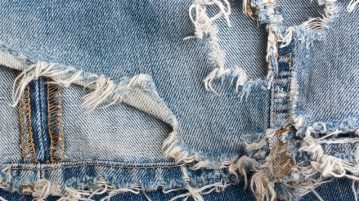 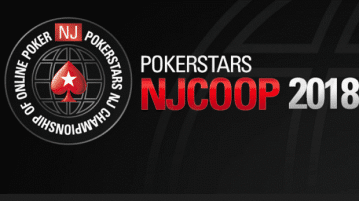 Both PokerStars NJ and WSOP are coming out swinging this early fall, with Stars offering its flagship NJCOOP and WSOP trying something new. 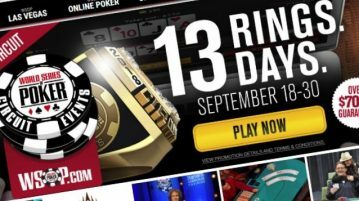 It’s been a long time since Golden Nugget Casino in NJ has breathed life into its video poker lobby. 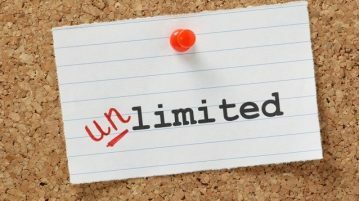 Destiny Poker does just that.